Do you need an accurate and up to date set of drawings before you start your project? We can help you! 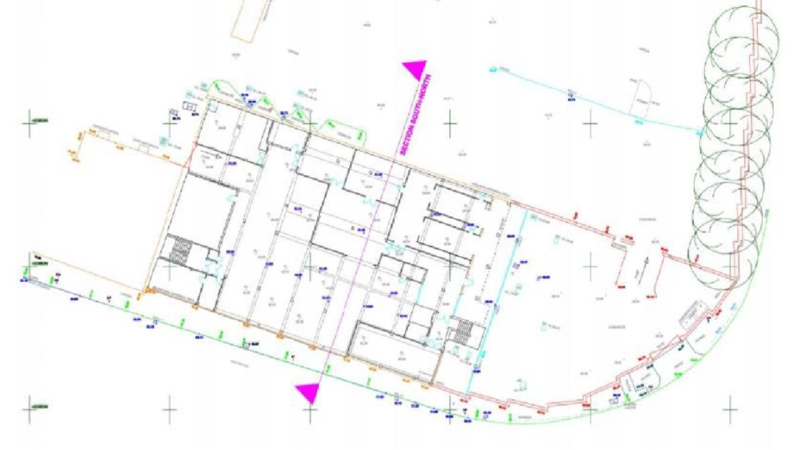 OutPut Precision can carry out a measured survey in an existing building and provide you with precise drawings. 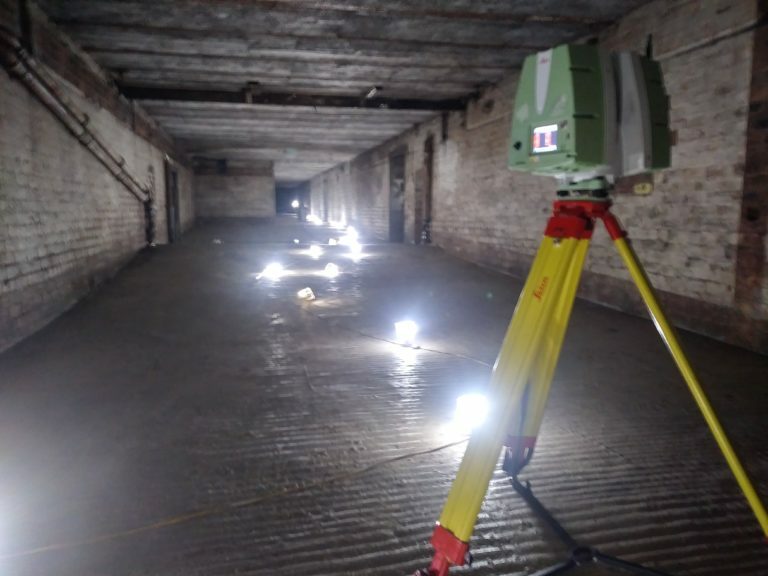 Here at Output Precision, we are utilising the best and the newest technologies to survey existing buildings. Our Leica HDS scanners and equipment deliver the highest accuracy data. 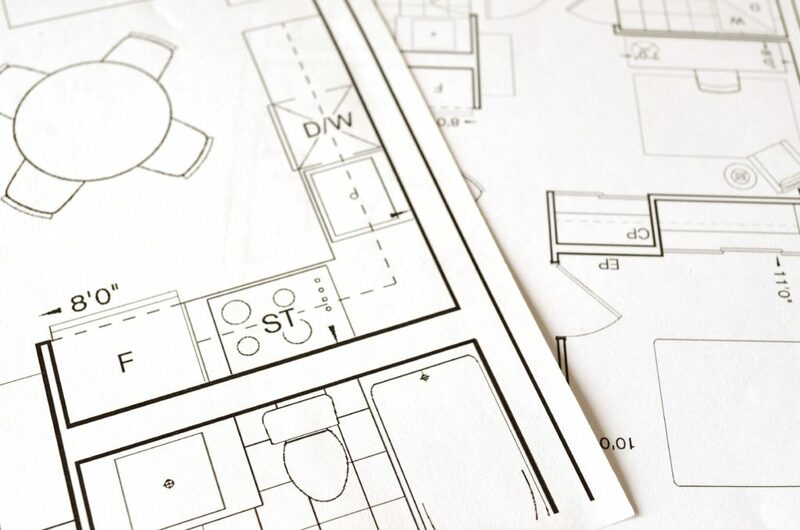 Based on scan data we are able to produce 2D drawings such as floor plans, elevations and sections.